Moving away for university or college? Starting a career in Kingston? Hometown Kingstonian looking to connect? All of these life transitions can be difficult and overwhelming. 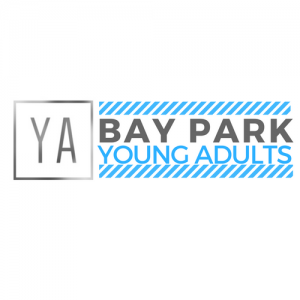 At Bay Park, we know being a student or 20-something is not easy. 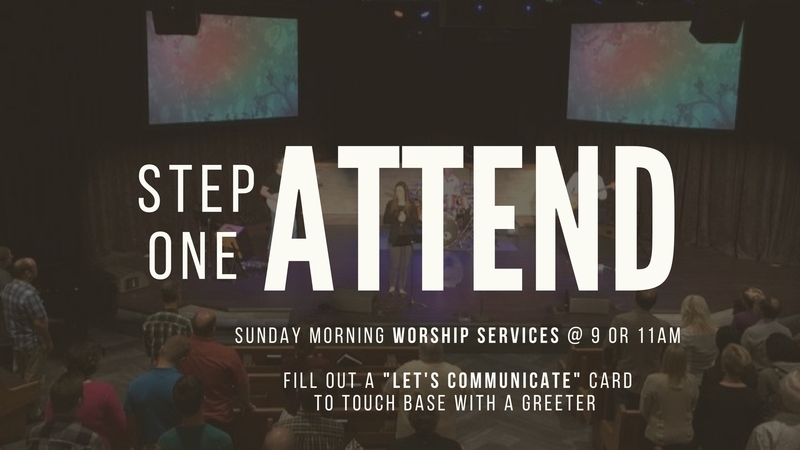 We want to connect you with peers, families and mentors who will journey alongside of you and help you grow in your faith. 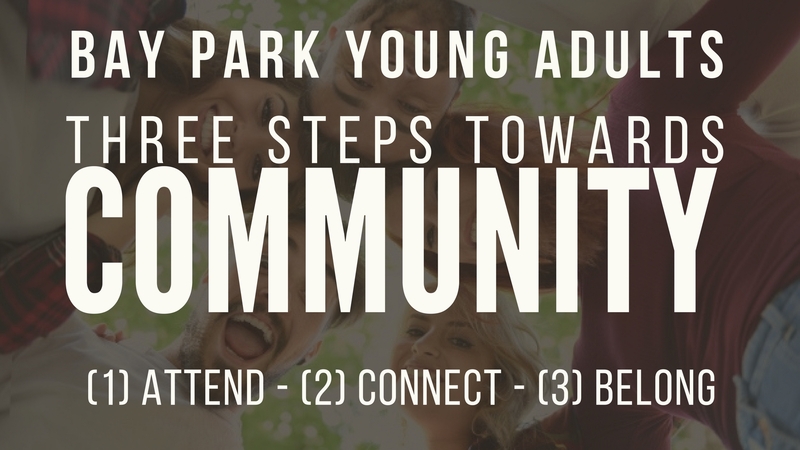 To make the transition simple, we have developed Three Steps you can take to find community here at Bay Park. 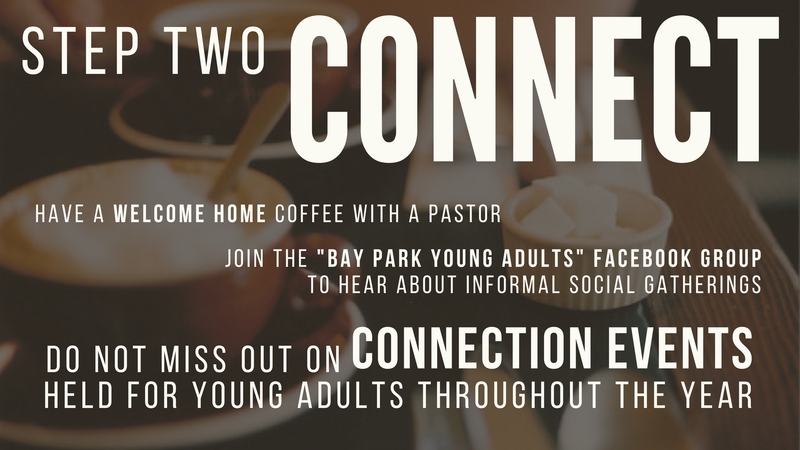 Life Groups are the heartbeat of Bay Park. 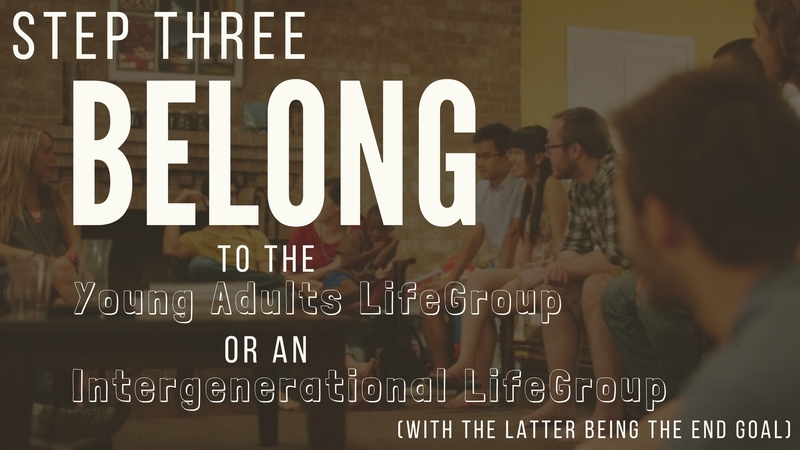 We strive to be an intergenerational church because we believe it is important to learn from those who are both older and younger than us.